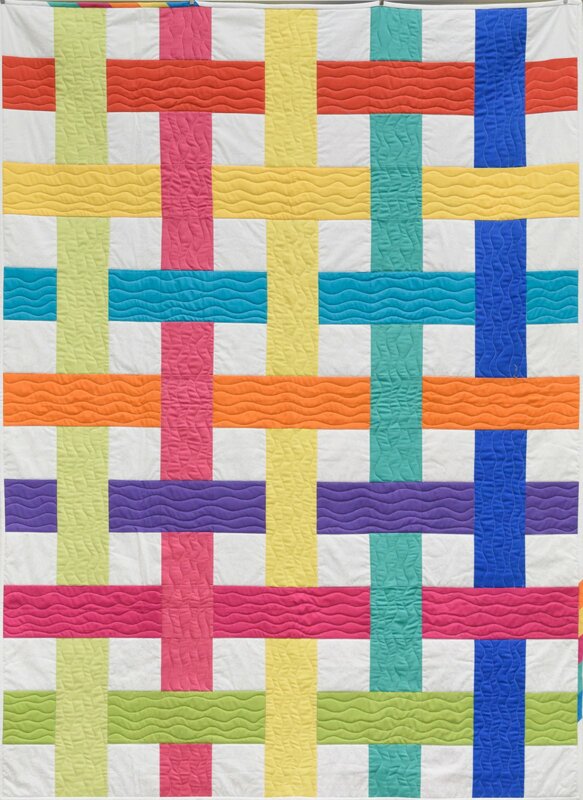 In this class--the second in our Quilting 1-4 series designed to teach you the four basic steps of making a complete quilt--you'll make the quilt top. What kind of a quilt do you want to make? Make an appointment with Cindy to come in and pick out pattern and fabric. You can email Cindy at cindy.hipstitchabq@gmail.com. If you have a working sewing machine---bring it. If you'd like us to set up one of our sewing machines for you, click Class + Materials when you check out. We'll provide all the tools you need for today's class. If you want to start adding to your quilting toolkit, we'll give you 15% off any tools/notions purchased on the day of this class.